1/24/07 At the End of the Day…Regrets? Tonight while studying the book of Ezra in Bible study…I was surprised by the verse that I found thought provoking. At Kindred Community Church on Wednesday night one of our Elders, Dave Dunn teaches a Bible study. Dave is a wonderful Bible study teacher. His knowledge of the Bible, history and his heart for God help him to paint memorable pictures that remains with me each time I hear him teach. Sometimes listening to Dave teach…I feel like I could step right into the passage we are studying and be there. He makes the Bible come alive and the people of the Bible seem real, not just characters or names on a page…but real people. For a couple of months now…we have been studying the book of Ezra. While I’ve read it before…it now means more to me as we’ve gleaned spiritual nuggets along the way. Tonight’s passage was from chapter eight, verses 24-36. From this passage…the verse I want to remember and take with me is from verse 31b, “The hand of our God was on us, and he protected us from enemies and bandits along the way.” To always remember and never forget…that our God, my God is faithful…and He is good and He loves His own and provides for us. But the verse that struck me was verse 31a, “On the twelfth day of the first month we set out from the Ahava Canal to go to Jerusalem.”. Why that verse you might ask? Well when I read that…I started thinking about what we had studied earlier. When the call went out to the Jewish exiles living in Babylon…not everyone wanted to return to Jerusalem. 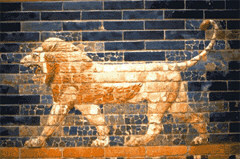 Some had grown use to and were comfortable staying in Babylon. So instead of returning to Jerusalem…they chose to stay in the foreign pagan land of Babylon. But what I really wonder about…was on that day that the Jews, about 8,000 in number, chose to set out and return to Jerusalem…what were the Jews that remained in Babylon thinking? After all the preparation leading up to their departure was quite visible as they assembled by the Ahava Canal. It was obvious that God’s hand and favor was with them…even moving through King Artaxerxes. Were they relatively oblivious to the Jew’s leaving? Or were there any folks looking on with a feeling in the pit of their stomach realizing that they made the wrong choice. That they missed their shot to return to the land that God had given them? And now it was too late. Or was it too late? Would Ezra have accepted anyone who made a last minute decision that they wanted to return with the rest of the Jewish exiles? It seems like the daily obedience in life prepares me to be obedient to God in the big decisions. I must have a listening ear towards God…with a mind, will and spirit willing to obey. That means trusting God…even when things don’t seem to make sense…from a human perspective. Leaving room for a work of God…not always planning everything out according to my handiwork. I think one of my biggest challenges is having a listening ear towards God. I fill my days to overflowing. I love Bible studies, church and meetings…and listening to podcasts from my favorite pastors. Goodness knows there is enough of the everyday chores to eat up any remaining time. 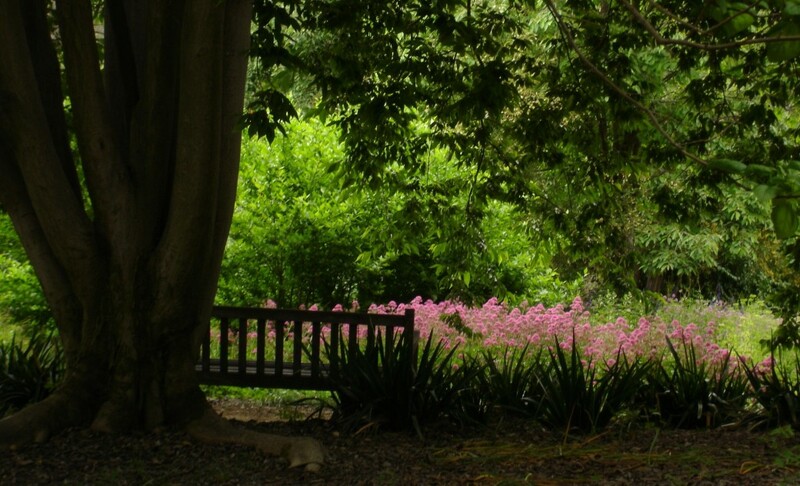 I find it hard to just be still…and listen to God. I think there is something patently different about reading God’s word…than meditating on God’s word and waiting for God to speak. God doesn’t always do things quickly or on my time frame. It would also require me to choose to tune out some of the other distractions…some that are even quite worthy. I guess this is one that I will have to ask God to help me and guide me on. What would my choice have been if I had been one of the Israelite exiles in Babylon? Would I have stayed in Babylon…or returned to Jerusalem? « Take the Pledge…Not One Stinking Dime!